Copyright: The copyright of any submitted work will be retained by its creator/submitter. However, all participants should have independent, complete, clear, and uncontested copyright of any and all submitted works. 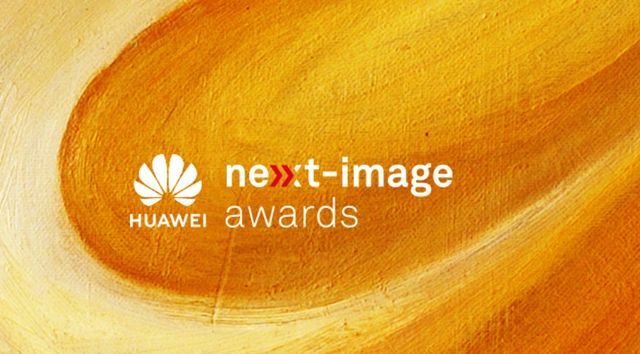 By submitting work to this competition, entrants accept that HUAWEI has the right to use their submissions for campaigns and product and brand marketing for two years for free, including but not limited to using submissions in network media, print media, printings, photography exhibitions, retail stores, road shows, digital content, out-of-home media and other marketing activities. Expressing instant emotions by means of photography. Images must be produced using HUAWEI phones, without restriction as to when you recorded the images/videos or which model of HUAWEI phone you used. Image requirements: The length of the image’s shortest side must be at least 1,000 pixels, and the data volume of a single image shall not exceed 20 MB.